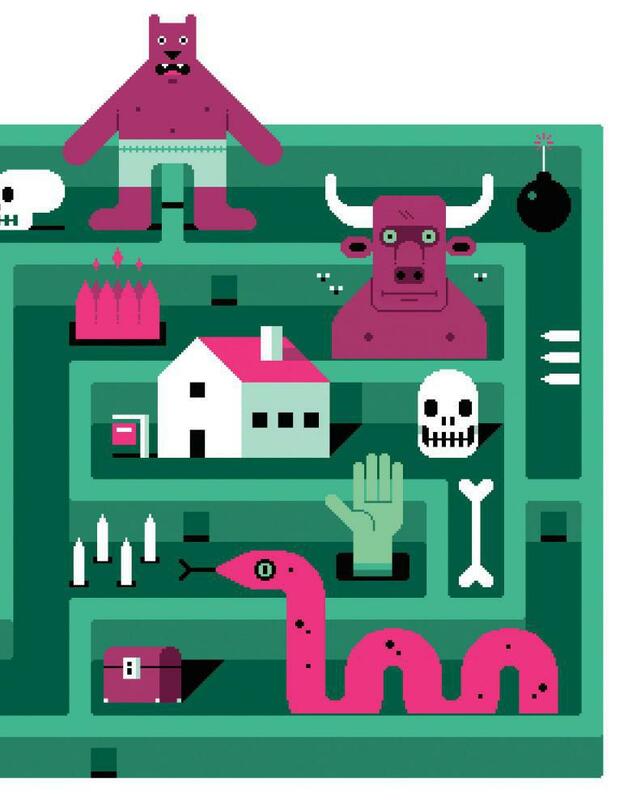 Buying a home in the digital age requires weeks of navigating the mortgage maze. These tech-savvy entrepreneurs speed things up—but should they? In 2007, Jason van den Brand was running his own mortgage brokerage in San Francisco. For a 27-year-old from Levittown, Pennsylvania, it was heady but precarious stuff: He oversaw 20 employees in a big office in Lower Haight, closing hundreds of millions of dollars of deals at the height of the real estate boom. Every day, van den Brand and his team cold-called hundreds of leads, and every day, he counseled borrowers frustrated by a never-ending list of required documents. By the time it all went bust, van den Brand had sold that company, created a smaller successor he could run remotely, and started traveling around the world. Then he worked at a travel startup that sold to Living Social, and contemplated medical school. But the prospect of racking up $200,000 in student debt was pretty unappealing—and van den Brand couldn’t stop thinking about all those broken parts of the housing market. Eventually, he decided to try to fix them. How do your recycle pollution? By grabbing CO2 from thin air—and converting it to carbon-neutral fuels.